Some people waste it. Others complain they can’t find enough of it. Still others try to manage every second of it. When it comes to time management tips, you’ve probably heard the common strategies like eliminate distractions, work from a clean desk and don’t multitask. 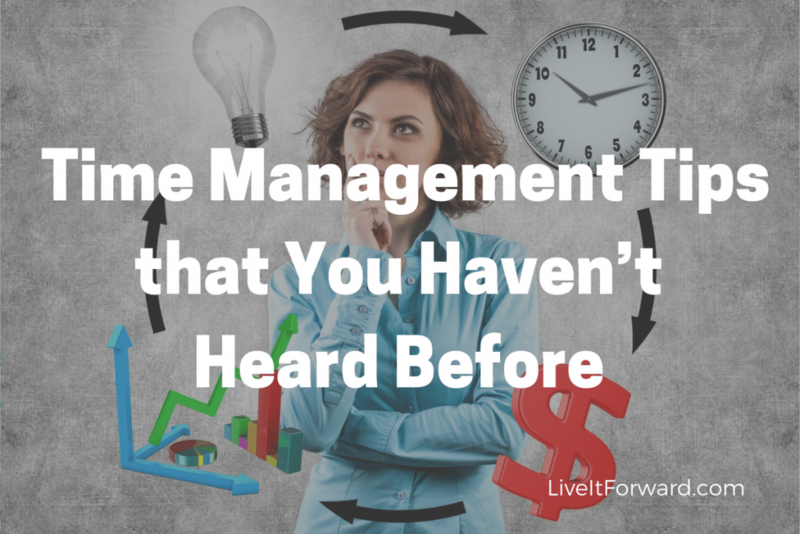 But in episode 077 of The Live It Forward Show, you’ll learn 4 time management tips you haven’t heard before. 20% of your activities produce 80% of the results. More information is coming next week! Email askkent@liveitforward.com with your podcast suggestions, future topic ideas, and views. Receive a personal shout-out when you leave a rating and review on iTunes. Here’s how! Did you like this episode? I’d love to hear from you! Here’s how to leave a rating and review on iTunes. Additionally, when leaving a rating and review on iTunes, be sure to include your name and website so I can give you a shout out on the show and link to your website in our show notes. We are currently at 108 reviews. Thank you!!! Ratings and reviews are extremely helpful and greatly appreciated! They help with the ranking of the show, and I read every single one of them. Kindly leave an honest rating and review for The Live It Forward Show on iTunes.